3.High tensile strength,good elongation and adhesion.Light weight and economical. 4.Idael for use and packing. 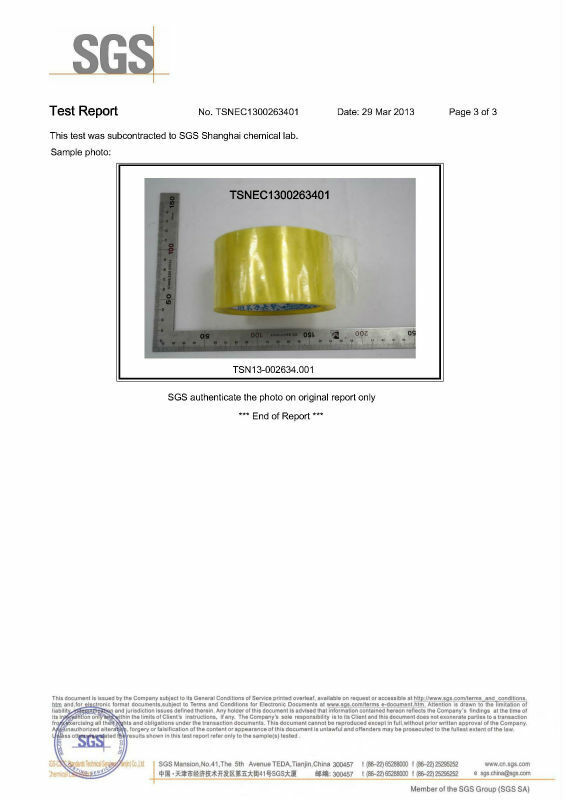 BOPP Printed Adhesive Tape for Carton Packing. 1.Advertising, Shipping, packaging, bundling, wrapping. 3.Excellent performer for both hand and machine application. 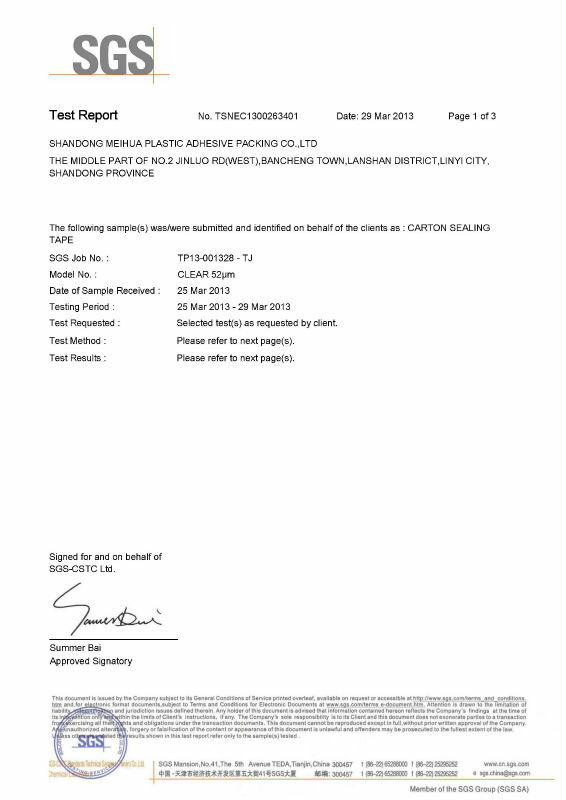 Shandong Meihua Plastic Adhesive Packing Co., Ltd.